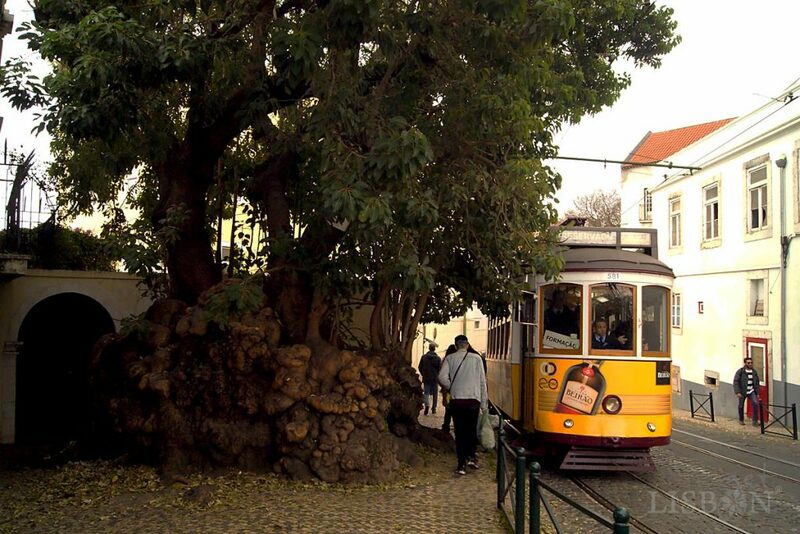 Between the São Jorge Castle and the Downtown Lisbon is the Limoeiro (lemon tree) Square, where many tourists often pass by. But did you know that it has many interesting stories to tell? 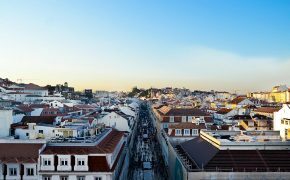 In this zone there’s a daily hustle and bustle of tourists that on foot, by tram or by tuk tuk, cross the historic centre of the city, admiring the view over the river and the still typical oldest part of Lisbon. However, this is a very recent reality. The development and the dynamics of a society alter its configuration and occupation of space. 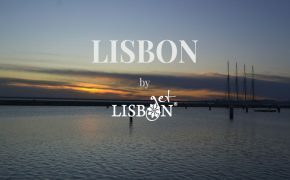 The origin of Lisbon is lost in time, having been stage of different activities of the peoples, which changed not only the city’s appearance, but also its economic and political centres. The axis that connected the lower zone next to the Tagus river, centre of commercial and industrial activities since remote times, and the hill of the Castle, centre of the political power, was always of big importance until the beginning of the 16th century, when King Manuel I transferred the royal palace to Terreiro do Paço. 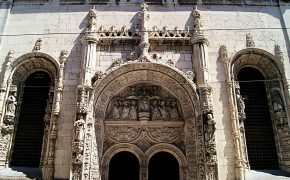 We suggest you read the article History of Lisbon: A Glimpse Through Thousands of Years. It’s in this axis that we can find the old Limoeiro Square. Let’s find out its history! 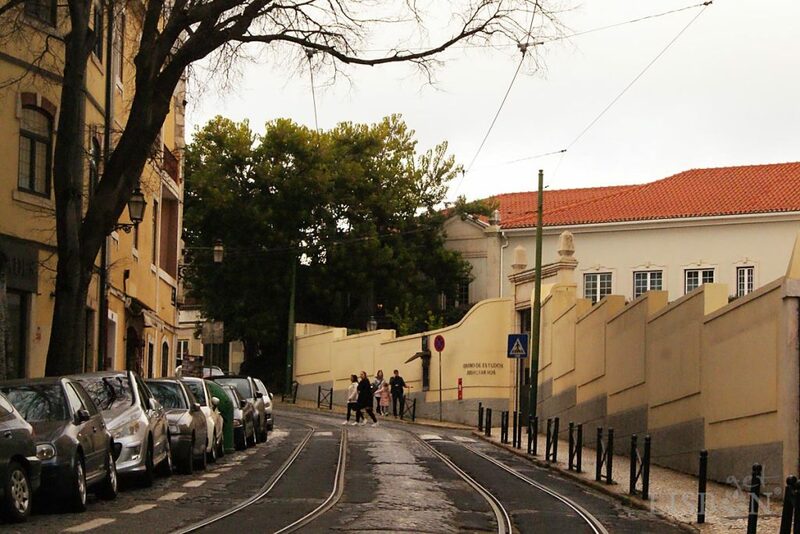 Nowadays, by crossing the street that connects the Portas do Sol Square, which has a privileged view over Alfama, to the Lisbon Cathedral, we don’t realise that we’re crossing the old Limoeiro Square. We can imagine it if we remove the wall with the large gate, built in the 19th century. Behind it we can see a large building, deeply transformed throughout time where the Centre for Judicial Studies operates today, that at first sight doesn’t seem too interesting. 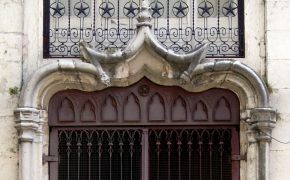 But if we tell you that before the conquest of Lisbon by King Afonso Henriques in 1147 already existed an important building here, the home of a high magistrate of the city, built next to the Moorish Wall, we might make you curious. But there’s more: a Palace, a Prison, a Tree, a Patio and a Church. There’s loads to tell! At the time of the itinerant courts of the 1st dynasty, King Afonso III here ordered built a royal palace that was named Paço a-par-de São Martinho, because it was in front of the Church of São Martinho. The king and poet Dinis spent long periods of time in this palace. In 1338, his son King Afonso IV, there installed a workshop of currency manufacture. 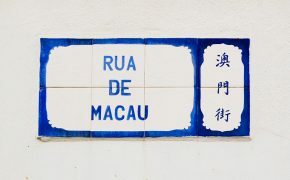 Thus, the palace started being known as Paço da Moeda (directly translated to Palace of the Coin). After him, King Fernando made improvements to the building in order to live there with Queen Leonor Teles, where it is believed he passed away. It was also here that, in 1383, the assassination of the Count Andeiro happened, an episode of the coup d’etat and popular revolution that resulted in the ascension to the throne of João I, founder of the 2nd dynasty. It was in this palace that the children of King João I and Queen Filipa de Lencastre were raised, among them, the future King Duarte, reason why the Palace became known as Paço dos Infantes or Paço do Infante Herdeiro (directly translated to Palace of the Infants or Palace of the Heir Infant). In the second half of the 15th century, King João II transformed the already old construction in the headquarters of the court and in a prison. 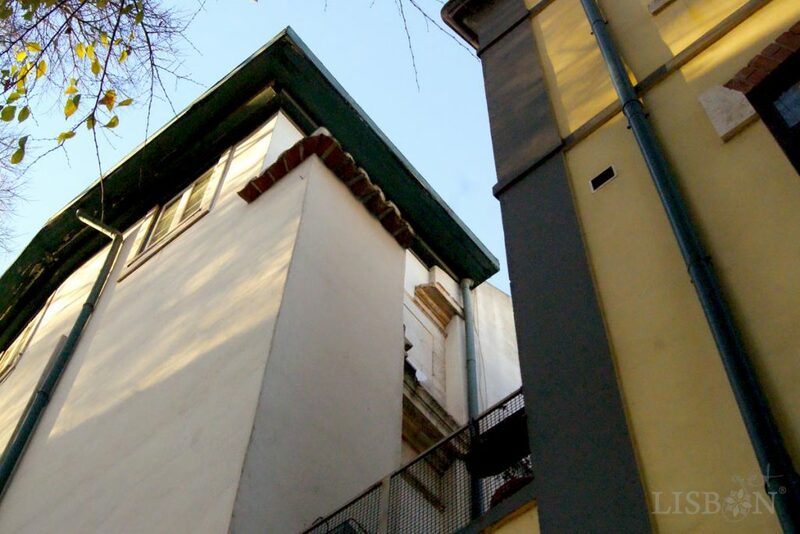 At the time, the name of the building was changed to simply Limoeiro and the building is, since then, related to justice. Although King Manuel carried out improvements after a violent earthquake, the degradation of the palace resulted in a lack of hygienic conditions, which, in 1642, led to the temporary transfer of the prisoners. Since the State didn’t take responsibility for the welfare of the prisoners, they were simply left there, living in deplorable conditions that threatened human dignity. The Limoeiro was thus, a centre of infections and constituted a problem to the public health of the city of Lisbon. 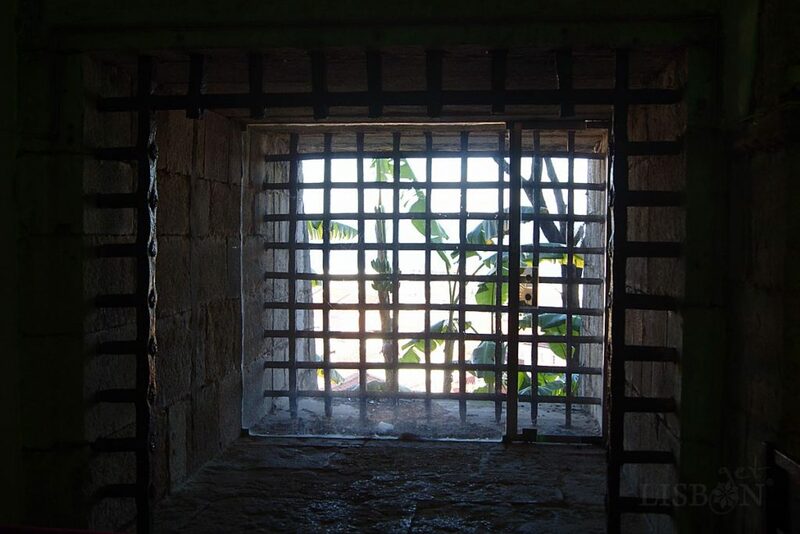 With the earthquake of 1755, the construction work promoted by the monarch King João V collapsed but, in 3 years, the building was rebuilt to detain 500 prisoners. However, the courts never operated here again. In this terrible prison were thousands of unfortunate anonymous people. Certainly many victims of their own violent acts: thieves, criminals, murderers… but also many wronged innocents and even the guilty ones who defended thoughts different from the totalitarian regimes in which they lived. Among the latter, the poets Correia Garção in 1771 and Bocage in 1797, the painter Domingos Sequeira in 1808 and the writer Almeida Garrett in 1827 deserve to be highlighted. The Prison of Lisbon built in 1885 wasn’t enough to detain all prisoners and despite the criticism of the lack of conditions, the fires that broke out in 1918 and 1933 and the successive construction works over the following decades, the Limoeiro continued operating. Only in July 1974, after the revolution of April, was the old prison permanently closed down. In 1979 the installations were attributed to the CEJ – Centre for Judicial Studies, place of training of judges and public prosecutors, that today still operates there. The lemon tree after which this place was named has long disappeared. 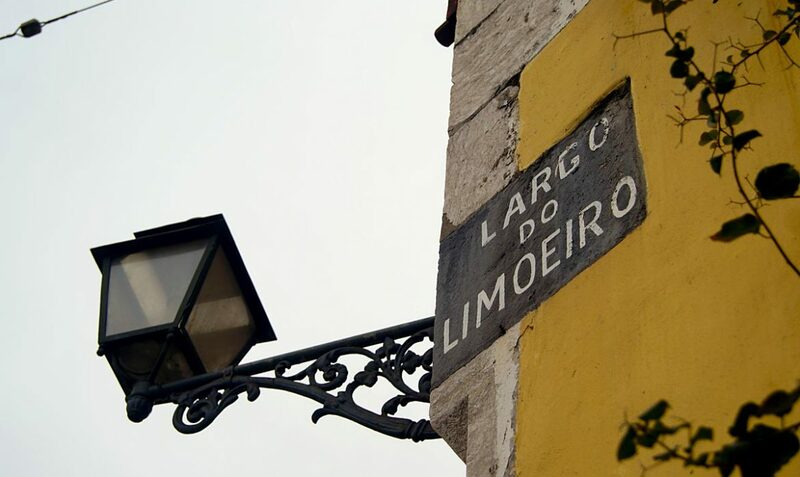 Today, the old Limoeiro Square is marked by an ombú, common name of the Phytolacca dioica. It is a tree that many deem to be a bush with peculiar characteristics. 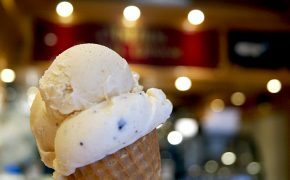 Its impressive dimension catches everyone’s attention and requires a picture. It is believed to be around 300 years old. In the old Limoeiro Square, in the corner in front of the CEJ, there’s a tunnel that leads to a curious patio whose origins have been lost in time. 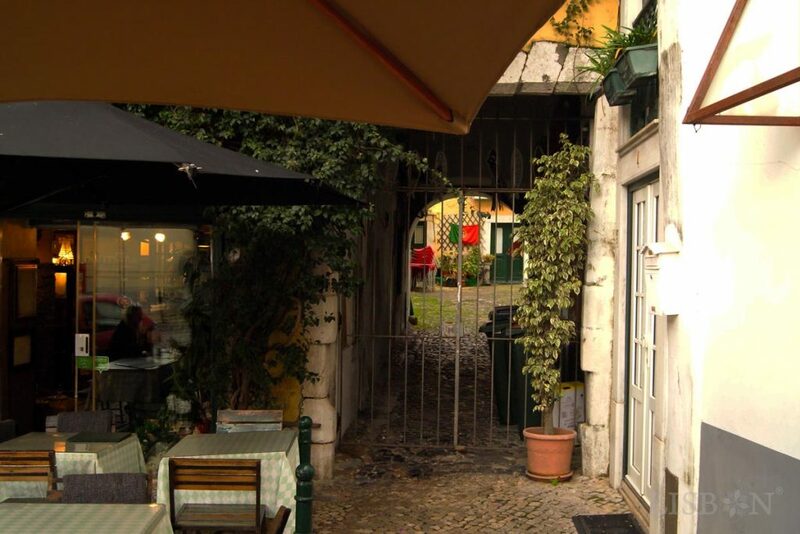 It’s been known since the beginning of the 17th century as the Patio of the Limoeiro and for the first time in 1689, as Pátio do Carrasco (Patio of the Hangman). This name indicates that in times, the hangmen lived here, men that many times were recruited from the condemned who, by accepting this no less tragic destiny, saw their own condemnations suspended. It is known that there was a connection between the patio, the prison and the neighbouring Church of São Martinho. Nowadays, there isn’t any church In the old Limoeiro Square. The Church of São Martinho, responsible for the name of the Royal Palace, Paço a-par-de São Martinho, was built in 1186, rebuilt in the 17th and 18th centuries after earthquakes and demolished in 1838 after the extinction of the small parish and of the desecration of the temple. But once again the recycling of stones or even the reusing of old walls in this city of the Seven Hills surprise us. In a very particular position, we can see the stones of the bell tower embedded in a building. Stop by the old Limoeiro Square one of these days and try to feel and see what remains of this piece of history that we’ve just revealed to you.